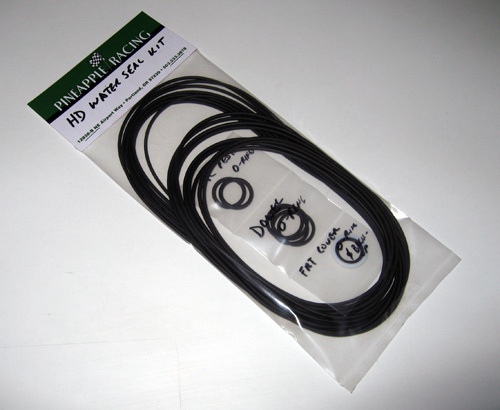 HD water seals for the REW. Tension bolt washers included. o ring back up washer and tension bolt washers.